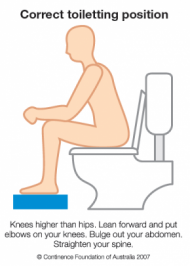 Faecal Incontinence (sometimes referred to as 'spoiling') - This is the accidental loss of liquid or solid faeces. 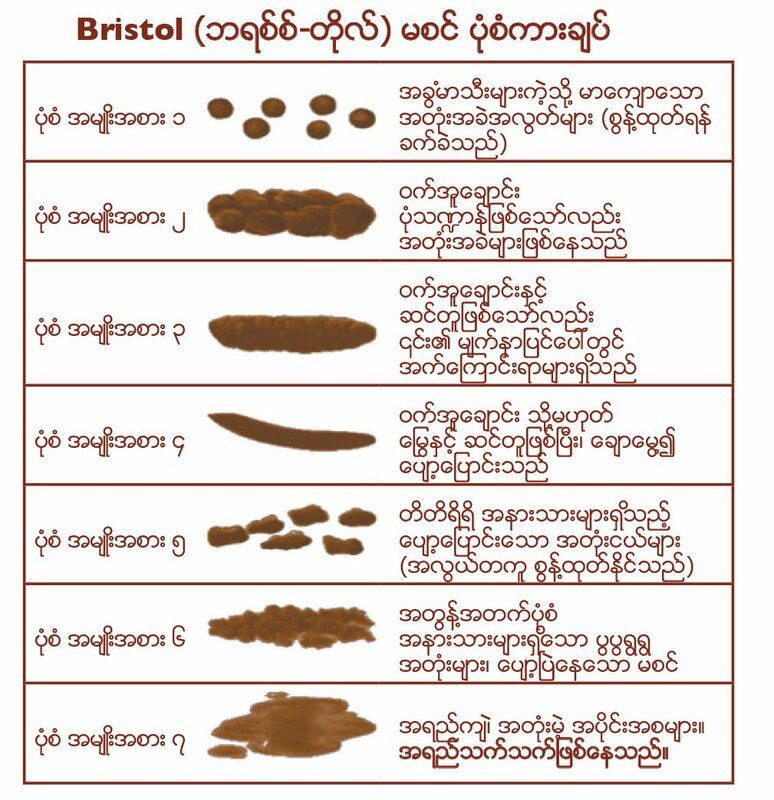 This can be due to the bowel (which stores the faeces) being too full, but this may be only one of the causes. Uncontrolled flatus ('wind') is often considered evidence of faecal incontinence. 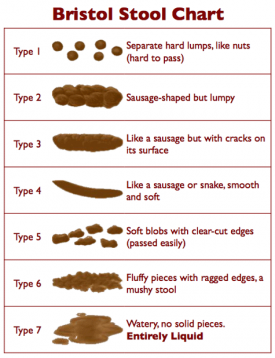 Toileting habits - Go to the toilet as soon as you need to and empty you bowel fully. Remember to relax. 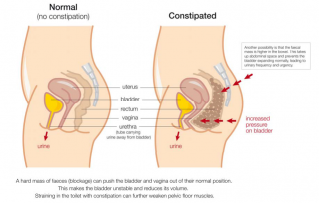 Laxatives are medicines that will help loosen the bowel to prevent blockages and straining.